Volkswagen Group and Hyundai are the first automobile companies to partner with Aurora Innovations, the brain-child of former Google self-driving car espert Chris Urmson. VW and Hyundai aim to each have Aurora-powered vehicles commercially available by 2021, with testing beginning as early as this year. 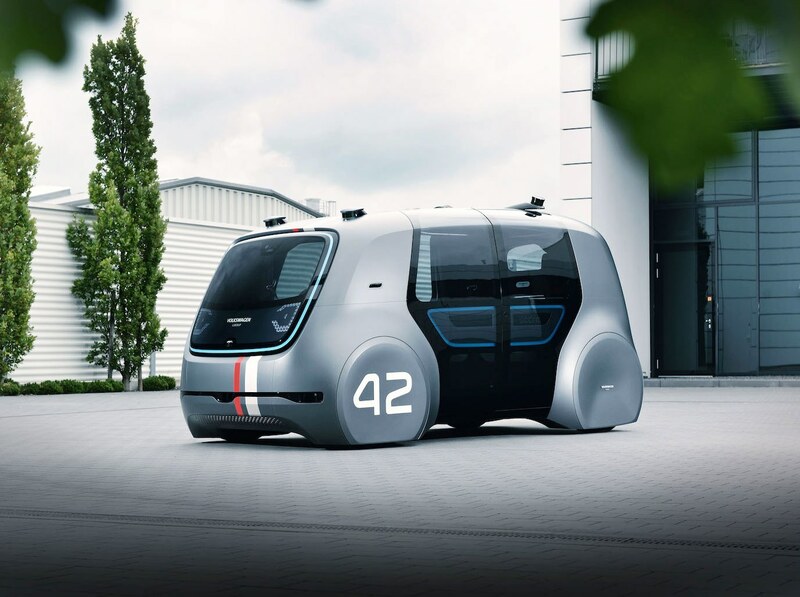 The long-term goal is one day have autonomous fleets that will be available on demand in major cities, an idea shared by much of the self-driving car community. Volkswagen is mum on which vehicle the Aurora tech would potentially be used in, however Hyundai plan to utilize it on the company’s forthcoming hydrogen fuel cell SUV.